Renegade Materials' RM-6001 "FireWalker" Pre-Ceramic Prepregs are made for Hybrid Composite Structures in extreme environments. FireWalker provides a light-weight, fire barrier for aircraft and propulsion structures. 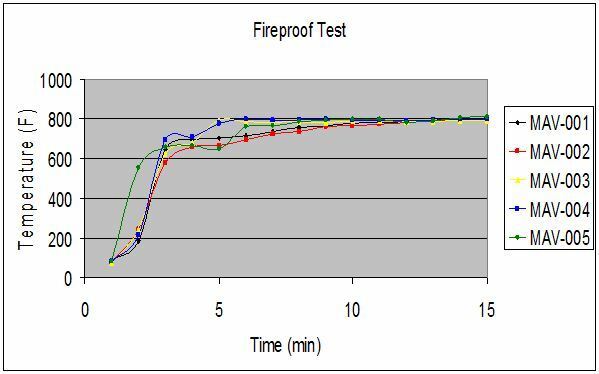 Test Results: RM-6001 “FireWalker” Pre-ceramic Protection Layer reduced the back-side laminate temperature by 1200°F keeping the polyimide skin at 800°F or below.